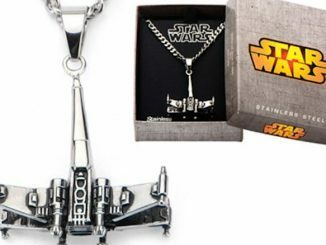 The Star Wars Black Squadron X-Wing Rebel Necklace may be dark, but make no mistake, it is all light side. 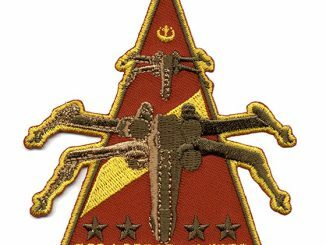 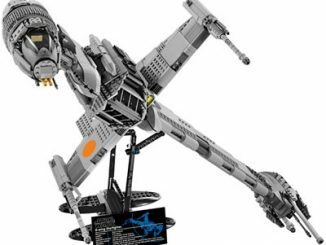 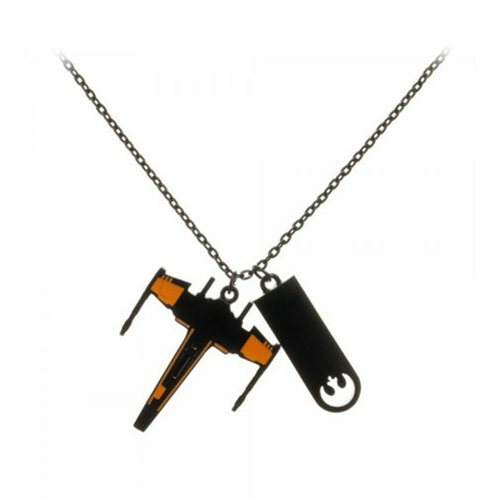 Honor the brave pilots of Black Squadron with this stunning necklace. 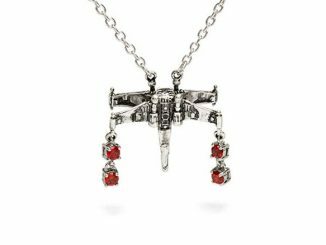 This necklace has two charms, one is the symbol of the Resistance and the other is an X-Wing from Black Squadron, as seen in the comic book series Star Wars: Poe Dameron. 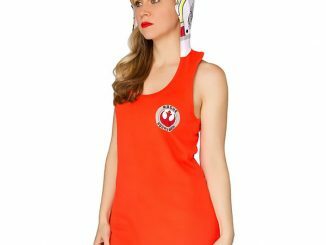 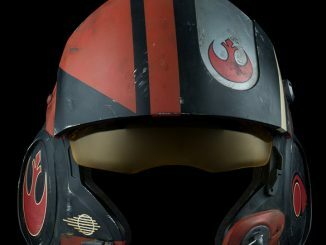 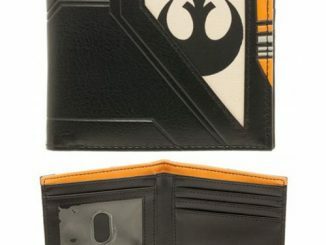 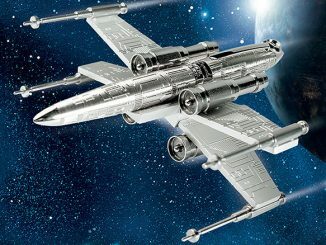 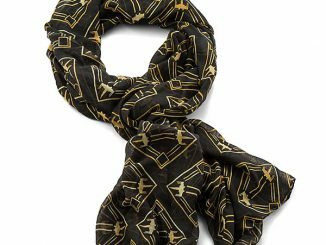 Accessorize with one of the ships that fight the First Order. 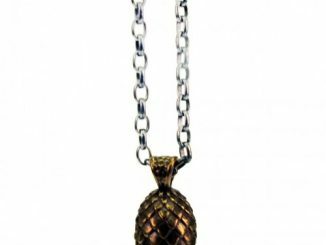 This necklace makes a great gift for any Star Wars fan and you are going to look good wearing it. 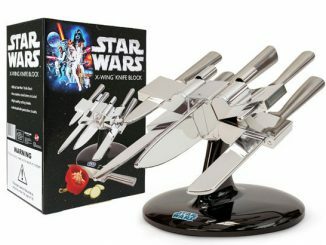 Get yours for only $11.99 from Entertainment Earth.